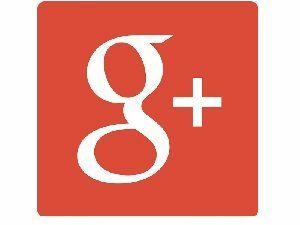 If you’re a Google Plus user, you’re probably already aware that Google has plans to bring an end to the service. Google discovered the issue during one of their standard testing procedures and addressed it within one week of its discovery. It should also be noted that there’s no evidence to this point that any data was actually stolen, but the possibility certainly exists. All that to say, if you’re a Google+ user and you haven’t yet begun transitioning away from the service, your timeframe just got four months shorter.